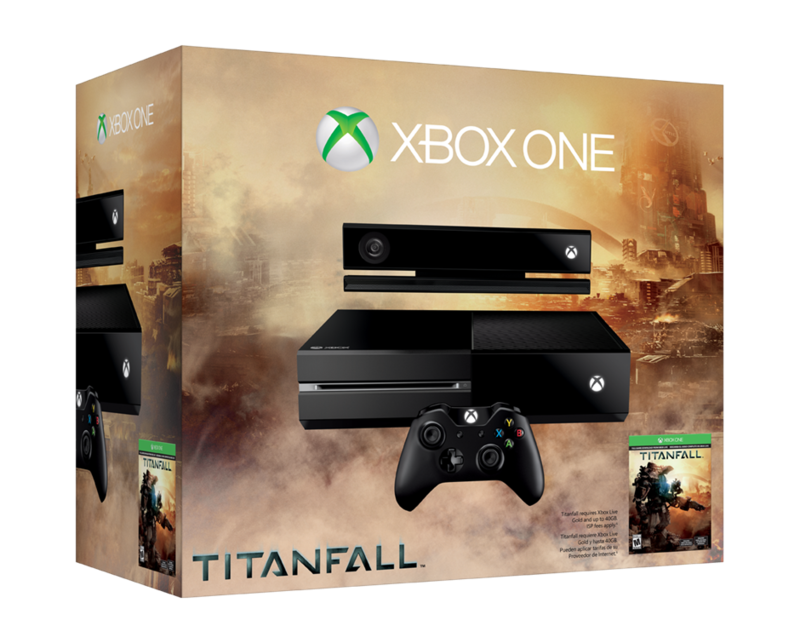 If you’re excited about the quickly approaching release of Titanfall and have been holding back on picking up an Xbox One because of it, your wait is over. 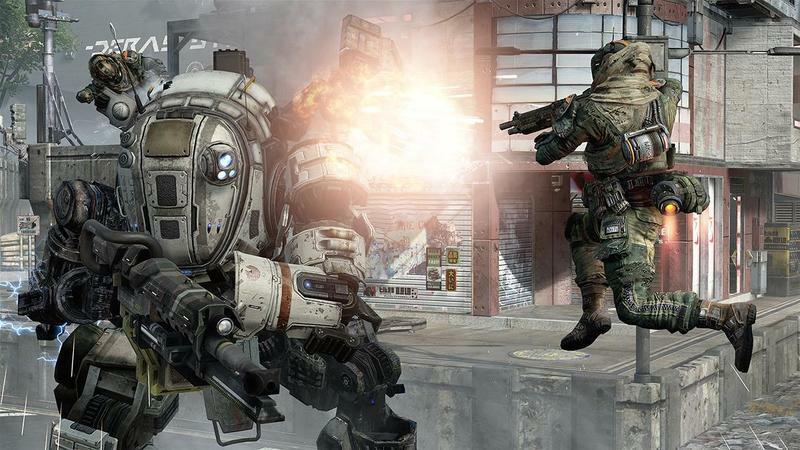 Microsoft announced a Titanfall bundle today, set to release along with Titanfall on March 11. The bundle will be available for a limited time, according to Microsoft, and available at “select retailers.” There’s no word yet on specifically how long this will be available or through which retailers. 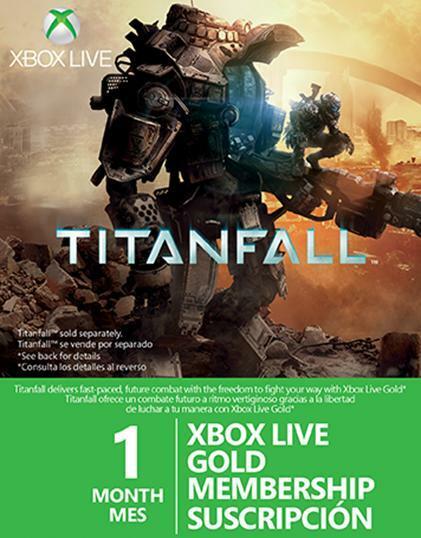 The bundle includes not only the Xbox One and the standard accessories – controller, headset, and Kinect – but also a month of Xbox Live Gold and a download code for a digital copy of Titanfall. 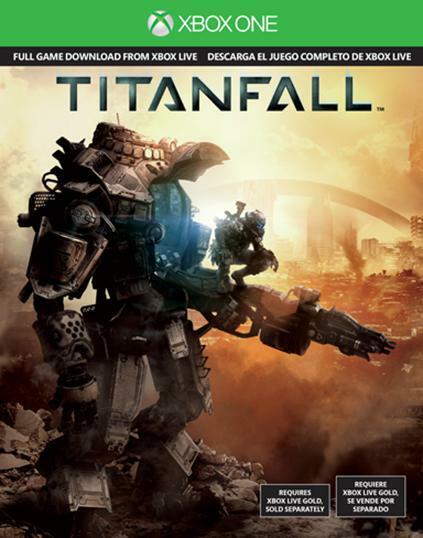 And it’s priced at $499.99, the price of a standard Xbox One console without a game, making Titanfall essentially a pack-in game. The only glaring omission in all of this is the slickly designed Titanfall controller Microsoft announced last month. Even without the controller, though, this is a great value when compared to the standard Xbox One bundle, and a must-buy for anyone looking to pick up the system this Spring.